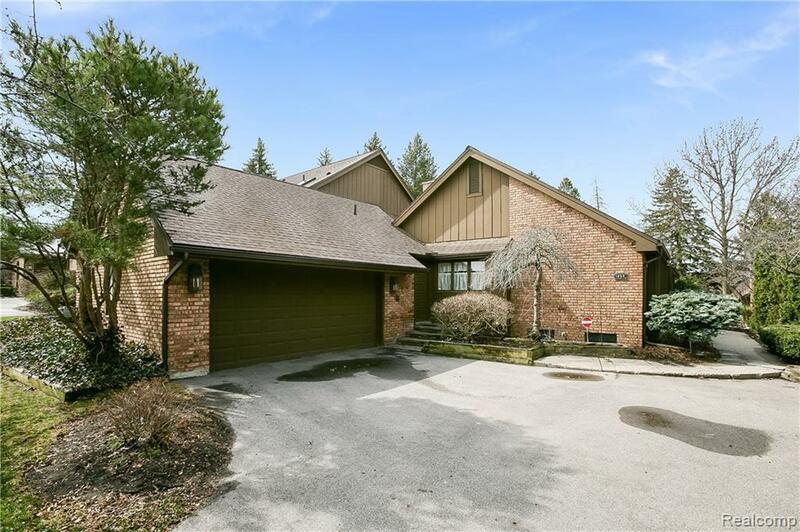 Stylish custom ranch condo in Wabeek! 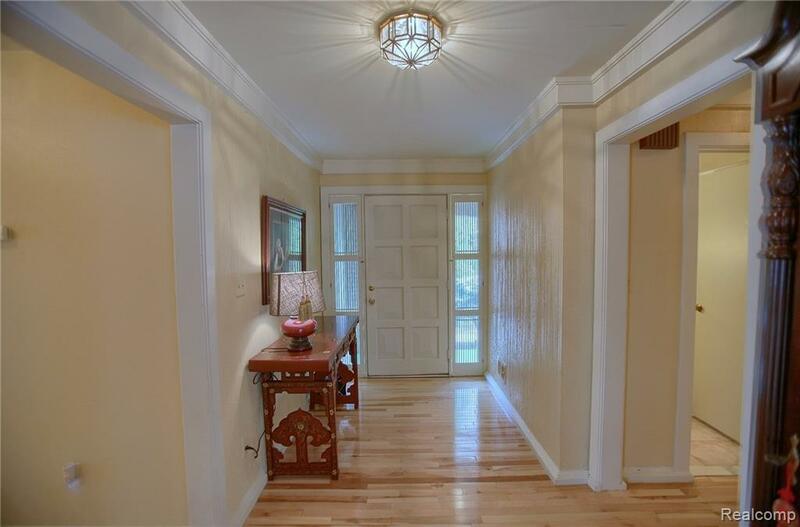 Gleaming hardwood floors and nice trim throughout. 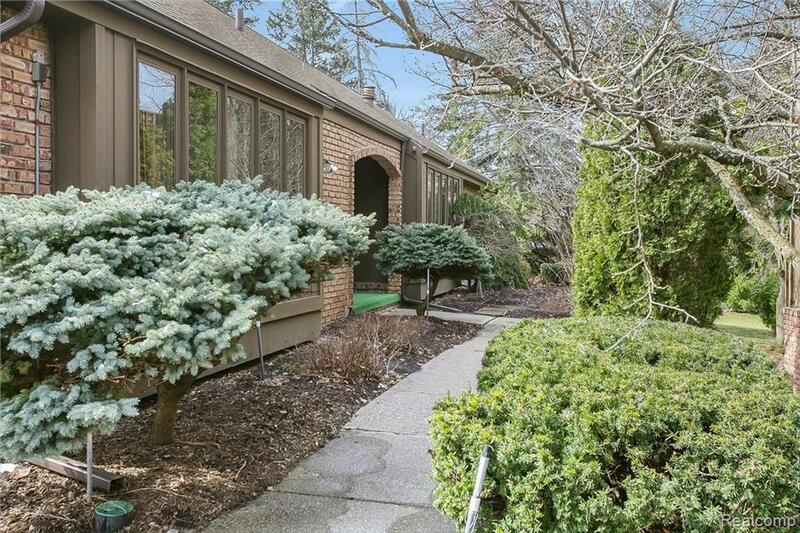 Great room with vaulted ceilings, gas fireplace and walls of windows to private courtyard. Spacious formal dining. Renovated eat-in kitchen with loads of maple cabinets and granite counters. Second Kosher kitchen or convert to large mud room and pantry. Master suite with vanity, large bath and walk in closet. Second bedroom for guests and office/den for an additional living area. Gracious powder room for company. First floor laundry. Full basement with great storage. Multiple paver patios for outdoor dining and entertaining. Association takes care of roads, roofs, water, landscaping and insurance. 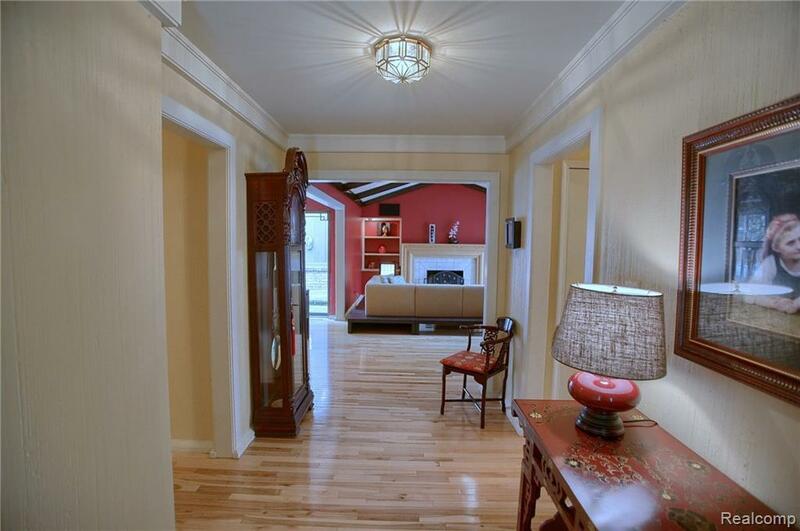 Great space and decor, with room for your favorite furnishings and art. Immediate Occupancy! Listing courtesy of Kw Domain.